We all love to save money, but not all inspectors are created equal. Before you hire one, do a little research. 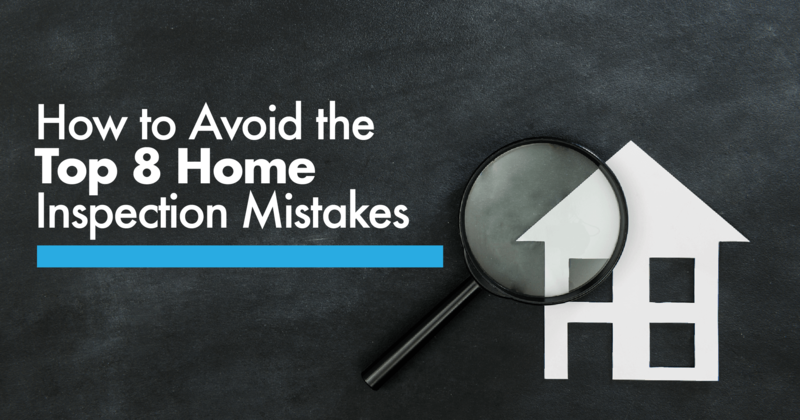 You may even want to start shopping for an inspector before you complete your home search. Inspection periods are typically short, so it never hurts to be prepared. I can also recommend very good inspectors who I've worked with in the past.